Drilling at the first site is complete. Scientists looked at cores that revealed the presence of former glaciations and reached back in time about 16 million years to the period of geologic history known as the mid-Miocene. The mid-Miocene is important because it was a warm period in Earth’s history, similar to how it is today. Because of this past warmth, the mid-Miocene may provide an analog to what lies in store in a future warmer climate. 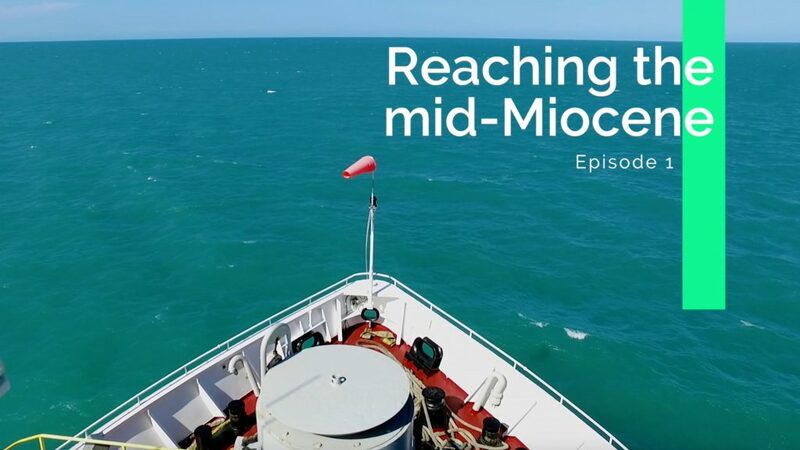 Watch our journey across the Southern Ocean, coring begin, and the scientists explain in this first episode of the expedition.